Olive Chef School is a renowned chef training school established in 2000. 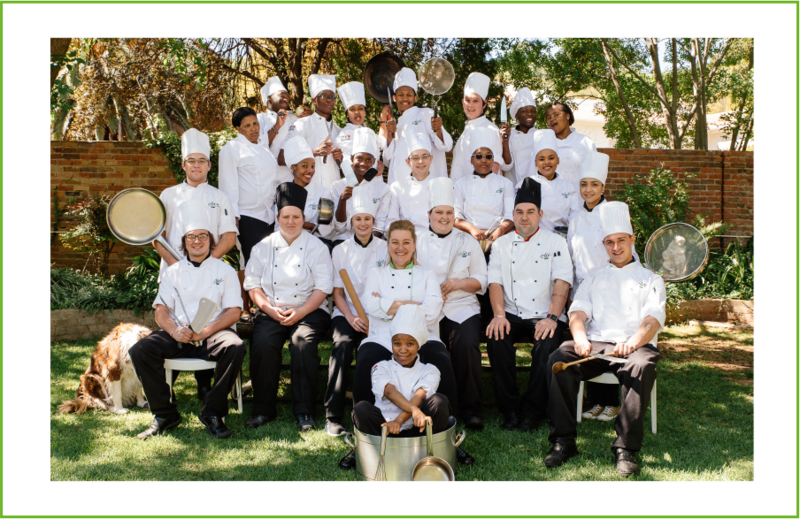 Based in Bloemfontein the school has since expanded and grown into a First-Class International Academy for the Culinary Arts. 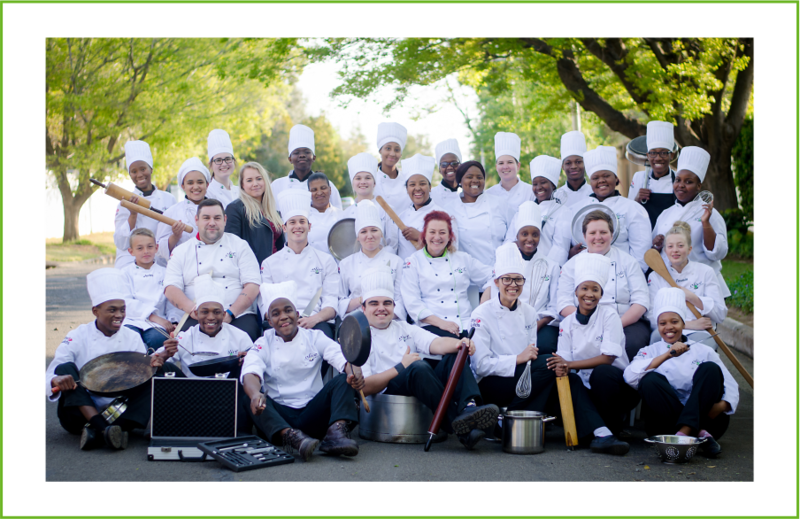 Olive Chef School is a superior Training Institution for Aspiring Chefs. Accredited with City & Guilds of London since 2003, the school offers an international Certificate and Diploma in Food Preparation and Cooking(Culinary Arts) Centre Reg nr. 843 255. The accreditation is valid in more than 100 countries. In addition, the QCTO Occupational certificate which is acknowledged by the Department of Higher Education can also be obtained at Olive Chef School. Our Instruction Modules provide Skills to handle the often stressful, yet highly Rewarding Atmosphere that is the Modern Kitchen. Once the Apprentice has Sufficient Training - Adequate Understanding and is ready for 'In-Service' Placement - as part of their course - we have a Fine Selection of Partners Renowned for their Superiority. To gain entrance you need Grade 12 and an Interview with the Induction Lecturer. Contact Olive Chef School and Book Your Interview Now! Intake is Limited to thirty two Students Per Year. * Perth Hilton - Pastry Chef. * In London with Chef Gordon Ramsey. Demonstrating our commitment to excellence and professionalism. With a Diploma from Olive Chef School you can go anywhere in the world.